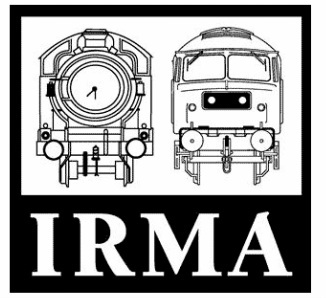 At IRMA we aim to develop and further the skills of our members and the visiting public in all aspects of railway modelling, prototype railways and shared interests. Our layouts cater for model railway interests in steam, diesel and electric traction, historic or modern and in all scales. We meet every Tuesday evening at our Norfolk Road club rooms in Ipswich, where new members and visitors are always welcome. The IRMA team are an active group attending various exhibitions around East Anglia and hosting our own club events throughout the year too. You can see our annual calendar of events here. Our next event is at our club rooms on Norfolk Road is part of the Ipswich Transport and Model Festival on June 22nd. ​The Ipswich Railway Modellers Association are members of the ​Chiltern Model Railway Association. its members or other Individuals or organisations as indicated or implied.